From time to time, the position of the tires on your car will need to be switched. This helps to equalize tread wear and preserve the life of your tires. For expert tire rotation services, trust the certified technicians at Concierge Auto Repair. We can rotate your tires and balance your wheels. 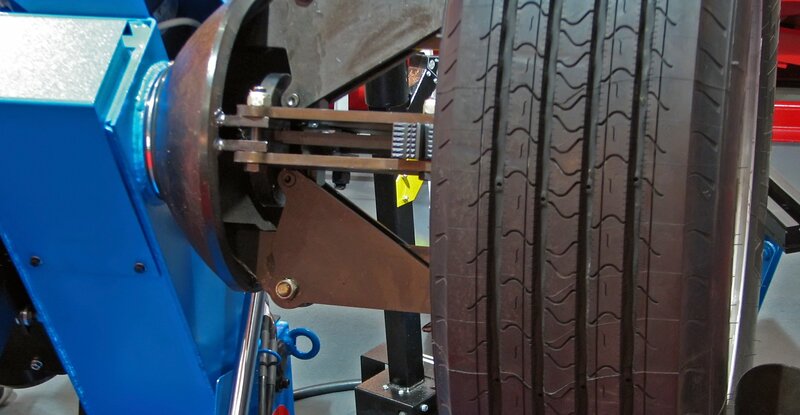 We can provide a computerized adjustment to align the position of your wheels relative to your car.